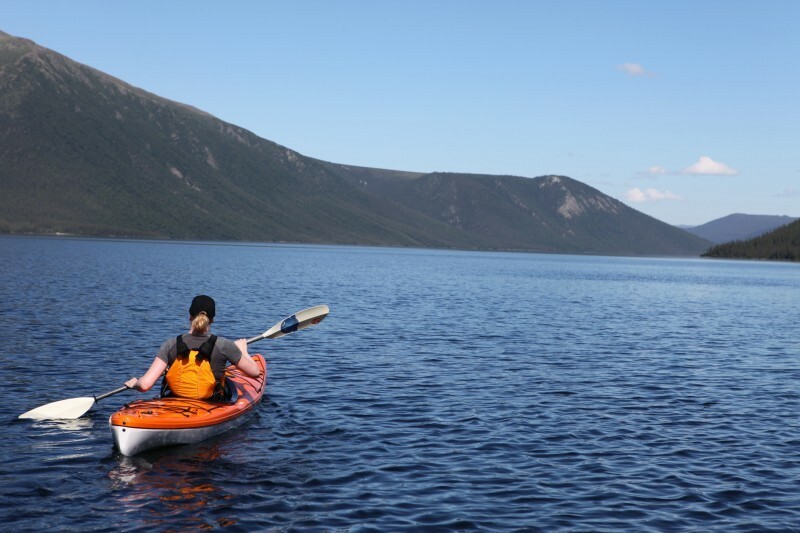 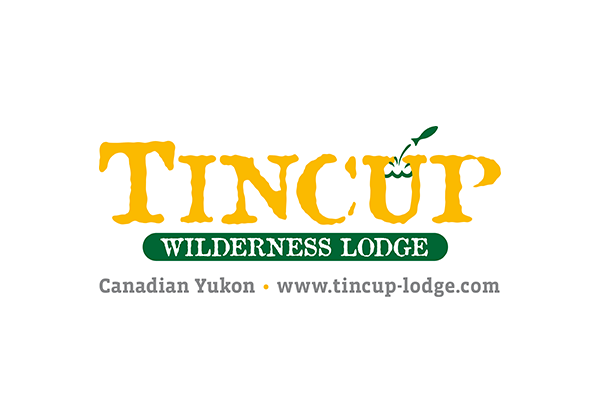 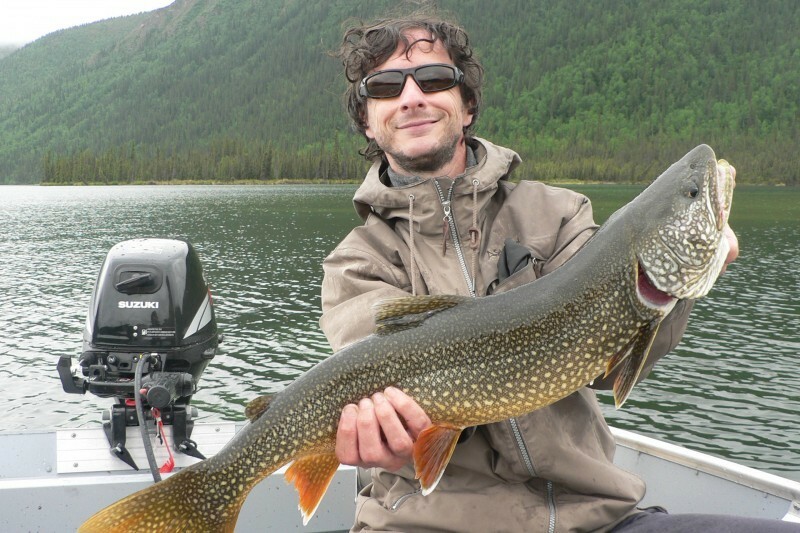 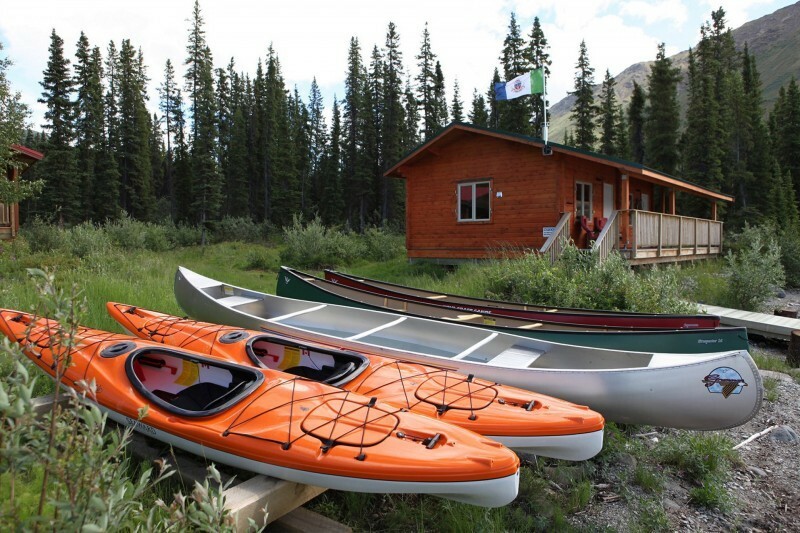 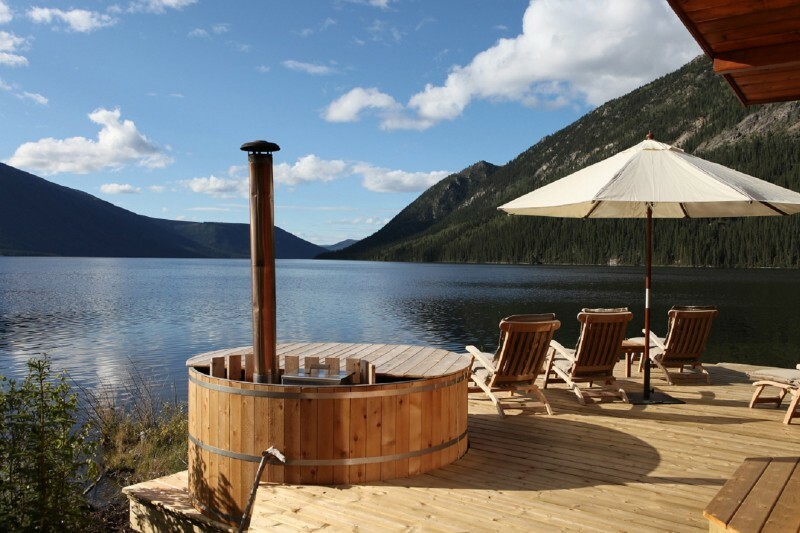 The Famous Tincup Wilderness Lodge – situated right on the shore of Tincup Lake close to Kluane National Park in Canada’s Yukon – is surrounded by mile up upon mile of unspoiled natural landscape, enjoying a truly unique location. 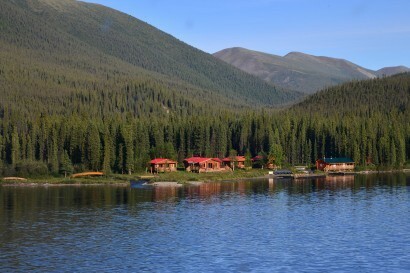 The lodge can be reached only by float plane. 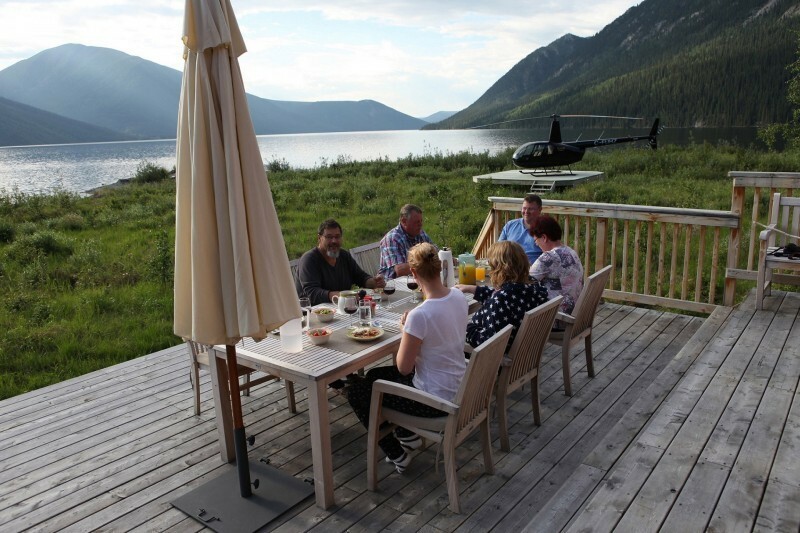 Whether you actively engage in the various activities on offer, or simply spend your time relaxing and enjoying the peace and quiet, your stay will be an unforgettable experience.